Check out the world’s highest resolution dome theatre! The new Zeidler Dome at the TELUS World of Science opens to the public today, along with the exciting new S.P.A.C.E Gallery. 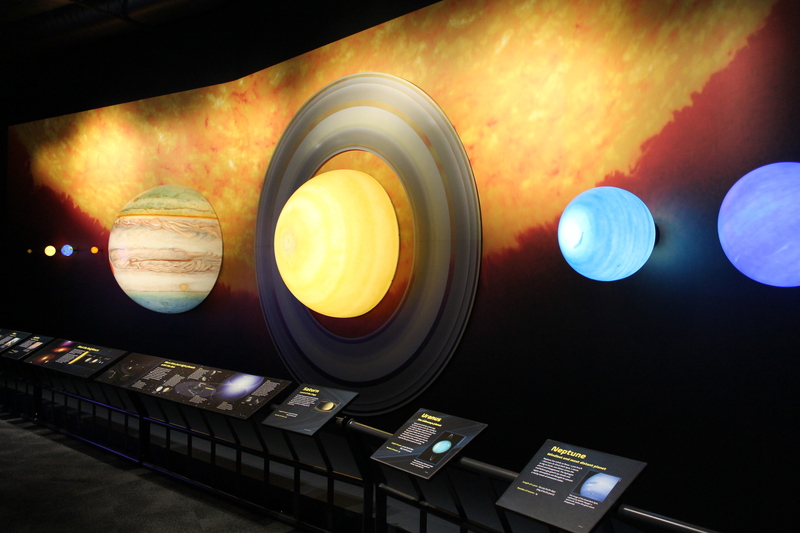 The Zeidler Dome will have you on the edge of your seat as you explore the Milky Way galaxy or learn about the science behind the Aurora Borealis like never before. After 10 months of construction, the new Dome has state-of-the-art 10K resolution capabilities. 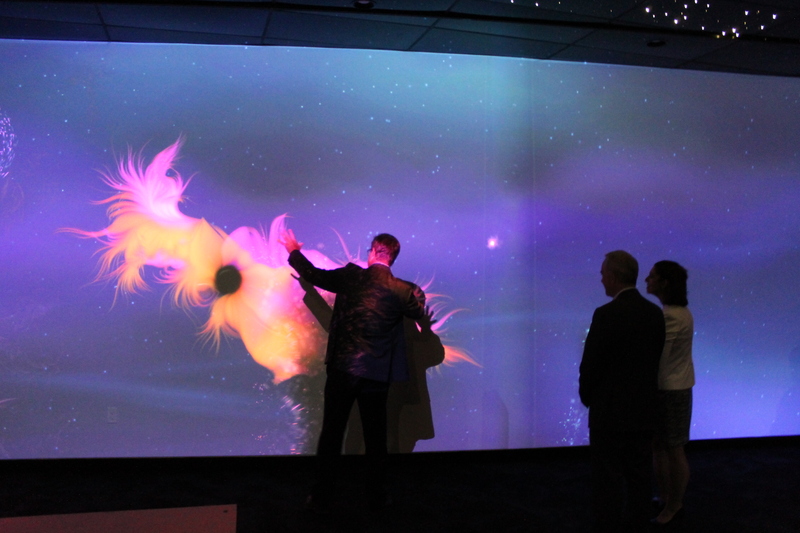 Images are displayed from 10 projectors onto 350 individual panels made up of 78 million pixels that blend to create seamless images. In the S.P.A.C.E (Stars, Planets, Astronauts, Comets, Etc.) Gallery, you’ll get the chance to warp space-time to create pulsars with your bare hands, travel to the surface of the moon, build your own alien (to be able to withstand the harsh climate on another plant! ), and help scientists detect a black hole using gravitational pulls. The S.P.A.C.E Gallery is open 9 am to 6 pm daily, and the Zeidler Dome holds hourly screenings. Check out their website for more details! 5 Festivals To Hit This Weekend!